A quick roundup of my current favorite blushes this fall. As you can see, I prefer neutral toned ones mostly, but love to switch up to something a bit more deeper, with a color pop once in a while. Chanel Cream Blush in Destiny ($38 ; chanel.com) - Love this bronzer-blush hybrid sort of color. It is very sculpting in a way and the formula is really nice for my dry skin and lasts quite a while. Its a color perfectly suited for someone who doesn’t like bright pinks or colorful blushers. Its one I would wear year round. Laura Mercier Cream Cheek Color in Praline ($25; lauramercier.com) - I’ve had this for almost a year now and have worn it so much. Its such an easy to wear color that you just can’t go wrong with. The formula is just fantastic and truly creamy, dewy and super blendable. 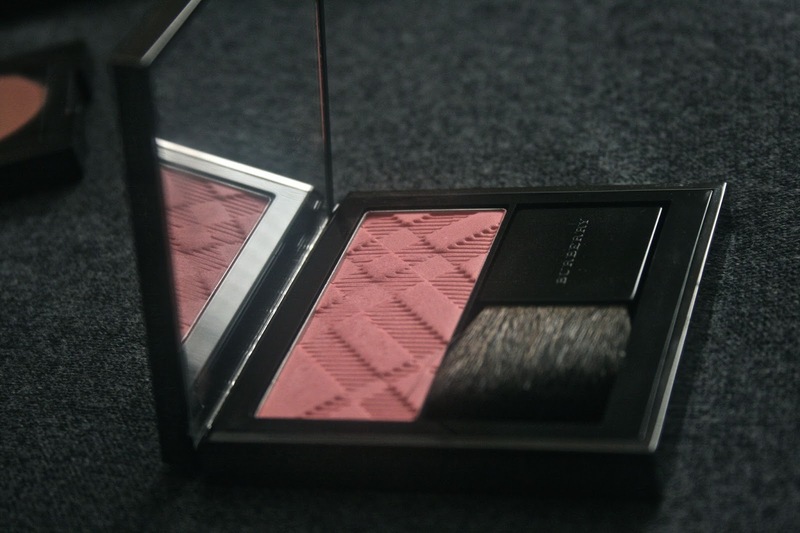 Burberry Light Glow Natural Blush in Blossom Blush ($42 ; burberry.com) - I've wanted to try Blossom for a very long time and it being out of stock for ages, Burberry decided to stock it up sometime last year. 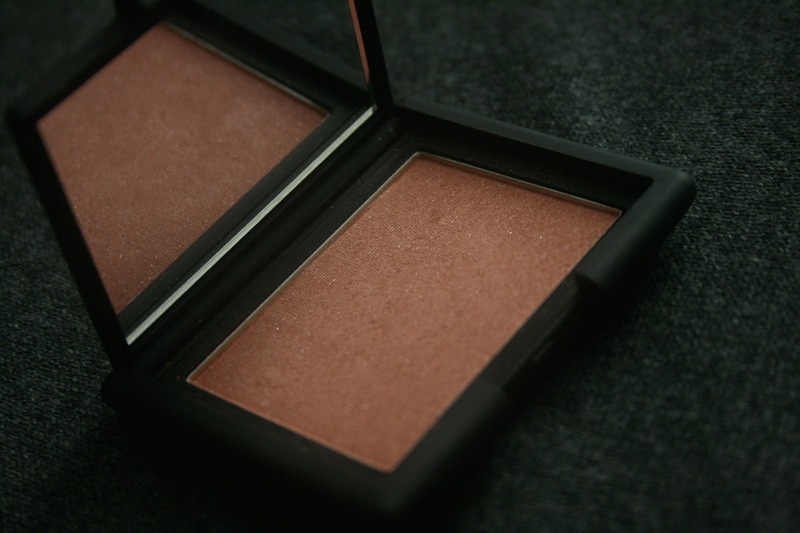 Its a gorgeous, mid tone coral pink that I can see working as a subtle blush for any skin tone. Its not too bright that you need to go light handed, or super light that it doesn’t show up at all. Just the perfect balance between the two with a subtle sheen that adds a bit of glow to your cheeks. NARS Lovejoy ($30; narscosmetics.com) - Lovejoy is an old favorite that Ive rediscovered recently and fallen in love with. Its quite a deep, rusty color that is super flattering on most medium to dark skin tones. 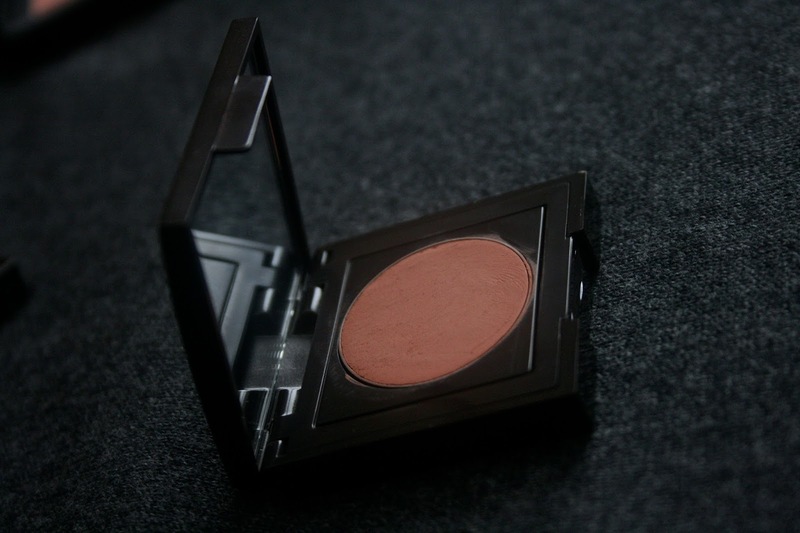 It is quite shimmery though and very pigmented, so go very light handed on this one, no matter what your skin tone is. 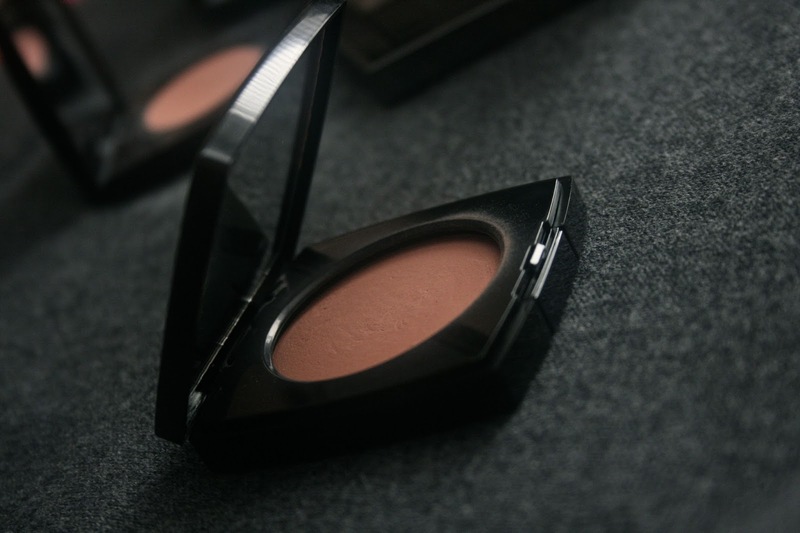 Its a gorgeous color though and one of my most recommend ones from the NARS blush line. NARS Unlawful ($30; narscosmetics.com) - A recent launch from NARS for fall and another one of their permanent launches to check out if you are looking for a blush to wear this fall. Unlawful is a tad glittery in the pan though, but the glitter doesn’t translate much onto my cheeks and the color, a medium brown rose is just fabulous. While not as pigmented as Lovejoy, it still has good color payoff and nice blendability. 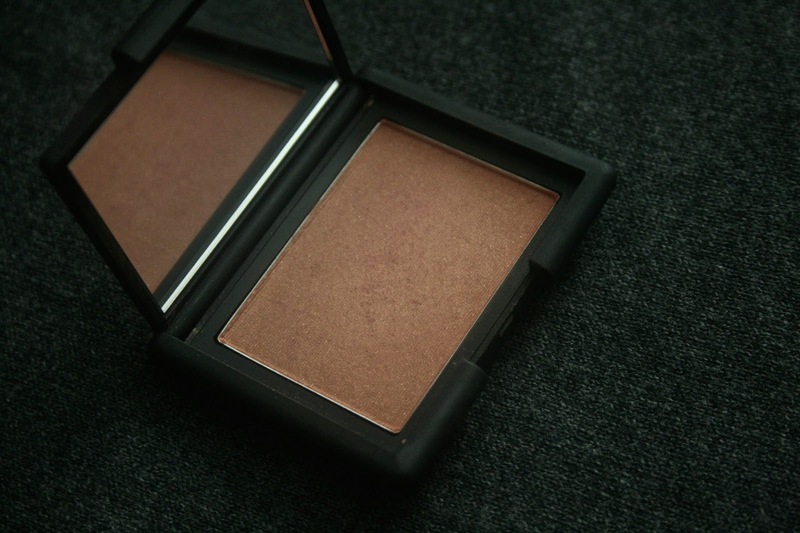 NARS does great blushes for medium-dark skin tones and this is definitely one among them. 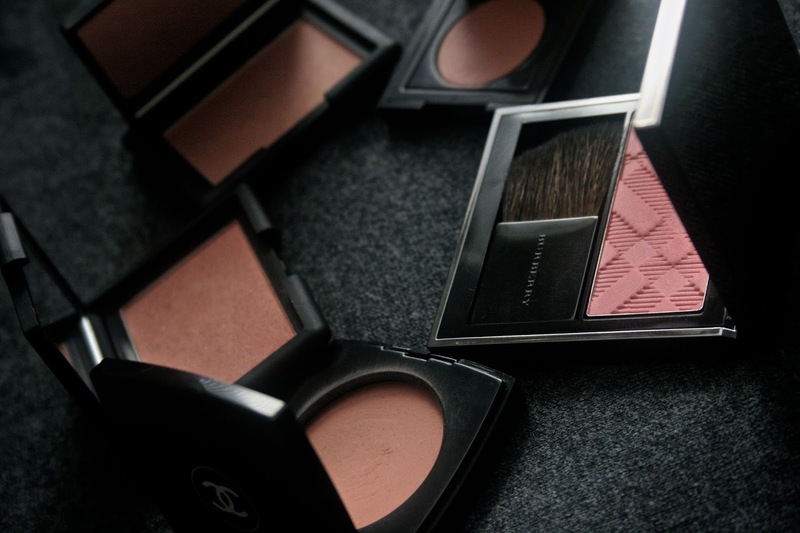 What are your favorite blushes this fall?